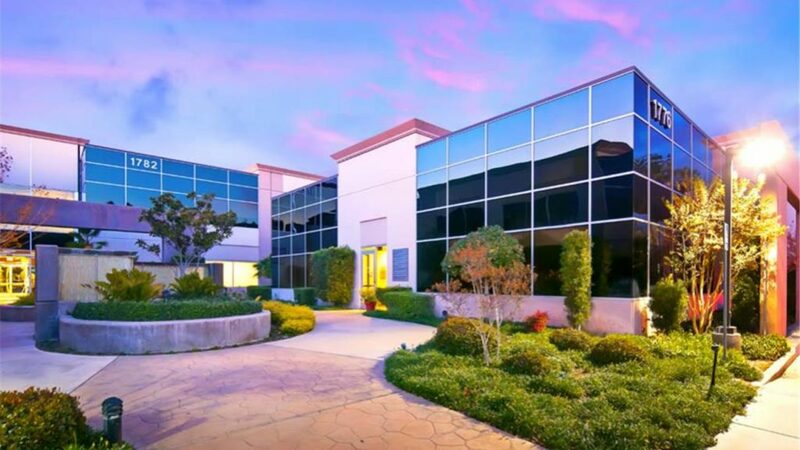 CBRE’s Investment Properties-So Cal team is pleased to announce the sale of Park Plaza, a three-building medical office project located at 1776, 1782 and 1790 West Park Avenue in Redlands, California, at a price of $6,300,000. The 52,407-square-foot project was 32% occupied at the time of sale. Gary Stache, Sammy Cemo, Doug Mack, Phil Woodford and Vindar Batoosingh of CBRE represented the seller, Northstar Commercial Partners. The buyer, Cypress West Partners, was represented by an outside broker. Upon closing, Loma Linda University Medical Center leased 15,000 square feet of the project on a 12-year lease which will bring the occupancy to 60%. Several of our last transactions involved 1031 exchange buyers paying premium pricing. If you would like us to advise you on how to maximize the value of one of your assets, please give us a call.